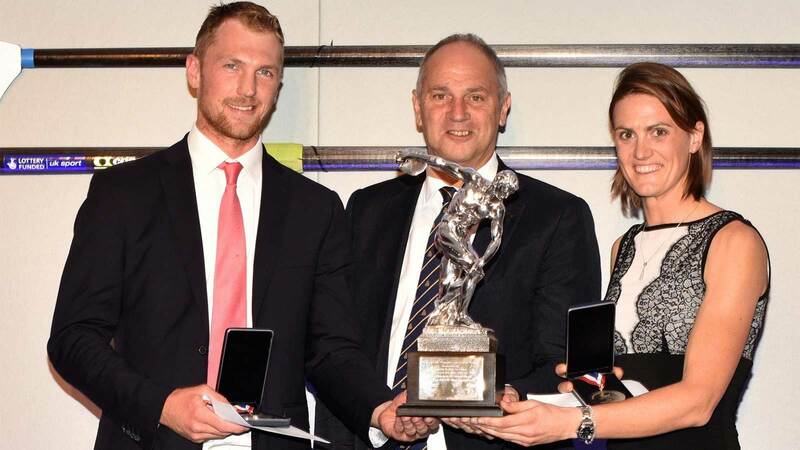 Alex Gregory and Heather Stanning were named rowing’s “Olympic Athletes of the Year” at the GB Rowing Teams’ dinner in London tonight. Both are already Olympic Champions and have had an outstanding 2015. Stanning was crowned 2015 World and European Champion as well as overall world cup winner with Helen Glover in the women’s pair. They now remain unbeaten as a women’s pair internationally since early 2012. 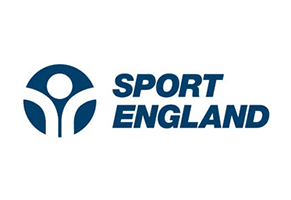 “Heather displays an exemplary attitude of hard work, self-discipline, teamwork in all that she does and thoroughly deserves this accolade”, said Sir David Tanner, GB Rowing Team Performance Director. 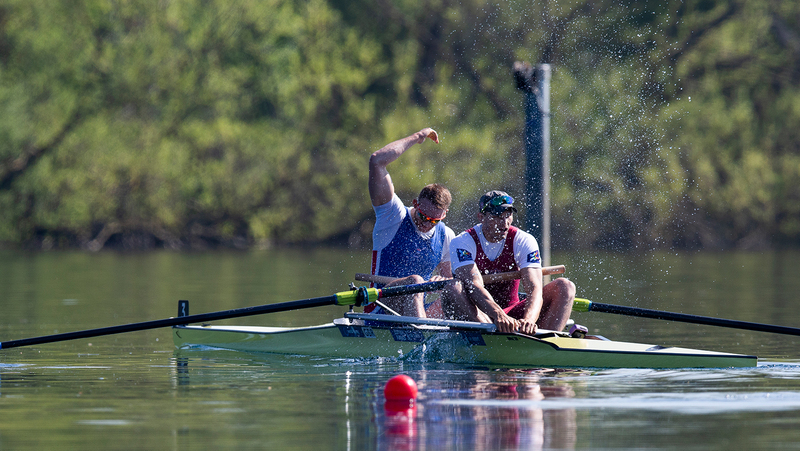 Gregory raced to World Championships gold in a dramatic final which saw the GB men’s eight hold off their rivals and reigning Olympic Champions, Germany. For the 31 year-old, who learnt to row at Evesham Rowing Club, it was a fifth World title won across the men’s four and eight and a fourth consecutive gold since 2011 – there being no World Championships for the Olympic boats in the Olympic year.. His Olympic gold came in 2012 in the men’s four as part of Super Saturday. “Alex is an outstanding technician, respected as a great team player and highly successful with three World Championship titles since his Olympic Gold in 2012”, said Tanner. “He is a stand-out candidate to receive this award”. Nicole Lamb and Joel Cassells were also in the spotlight tonight when they were presented with Mark Lees Foundation Awards. Lamb first represented GB at a World Rowing Championships in 2011 winning a silver medal in the junior women’s four at Dorney. 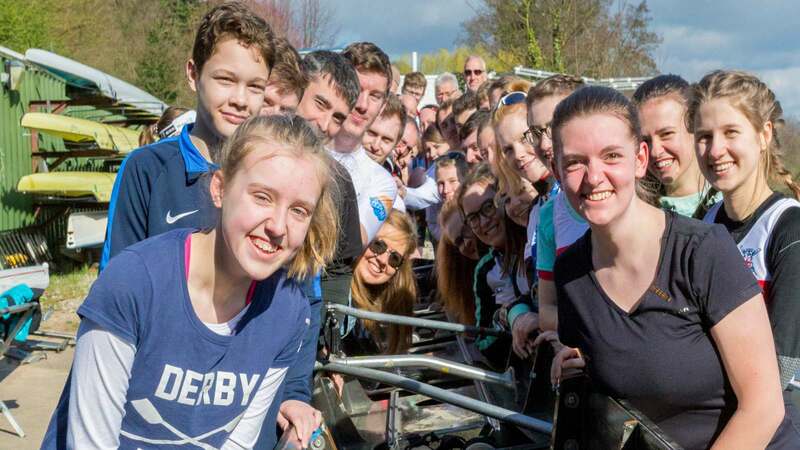 Since then she has represented Newcastle University and has become one of the regular members of the U23 team over the last three years stroking the U23 women’s eight to three successive medals: 2013 (silver), 2014 (silver) and 2015 (bronze). 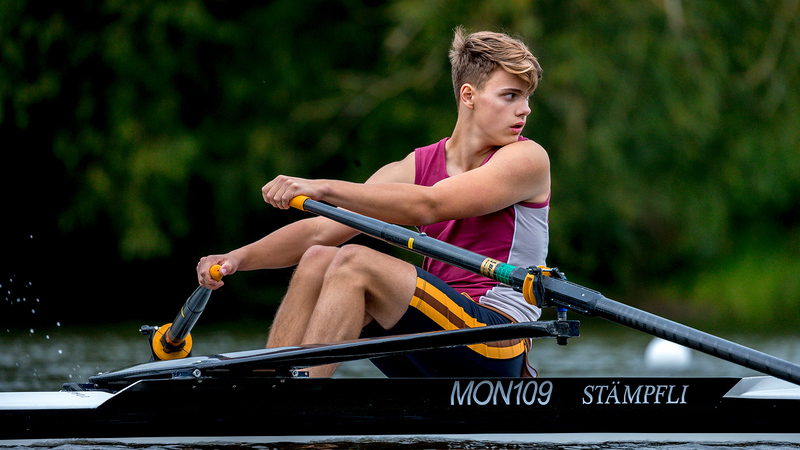 Cassells won World U23 silver medals in the lightweight four in 2013 and 2014, while still an U20. 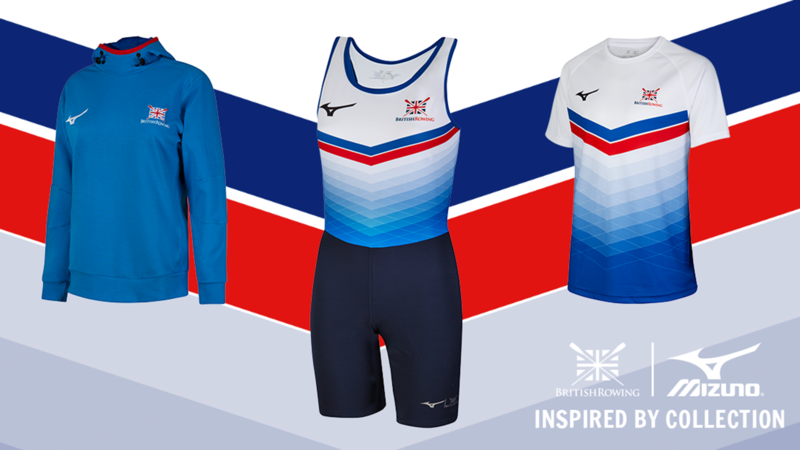 He has had an outstanding 2015 season, winning World U23 silver in the lightweight quad and is the 2015 European and World Champion in the lightweight pair. The annual GB Rowing Teams’ Dinner took place at Twickenham Stadium and was attended by guests from UK Sport, Team GB, Paralympics GB, the world of politics and by partners and funders such as SAS Analytics UK, Science in Sport, the Berkshire Independent Hospital, Muller Wiseman and the charity Guide Dogs amongst others.